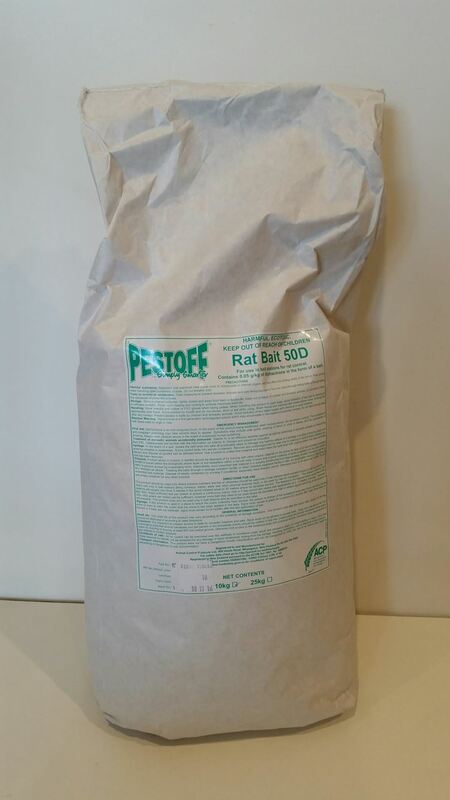 0.05g/kg diphacinone pellet bait for rat control in areas where there may be concerns regarding residues or non-target effects which can be a factor when using higher potency second generation anti-coagulants. 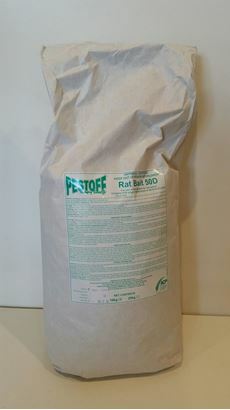 Not suitable for mouse control due to diphacinone’s relatively low toxicity to mice. 10mm diameter pellets are standard. A robust light weight leg-hold trap. Minimum order quantity of 5 leg-hold traps.